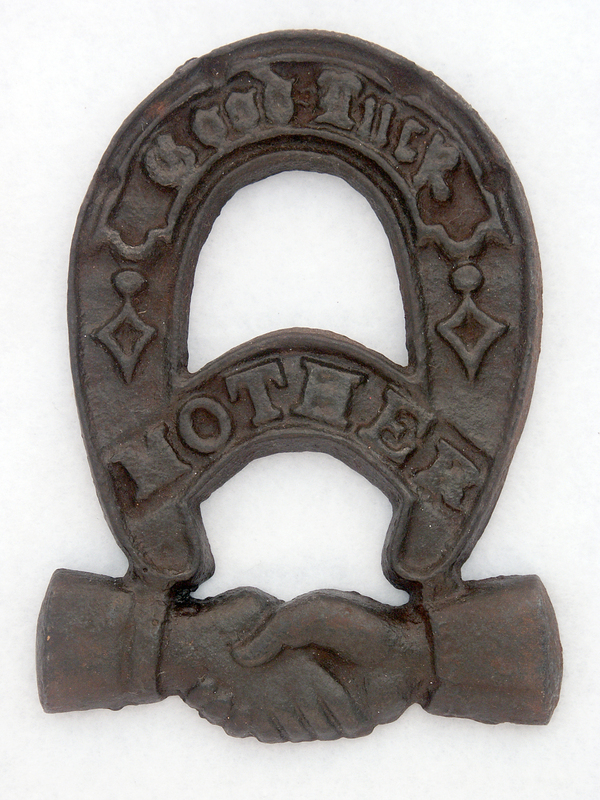 Good Luck Mother ~ cast iron, 5 3/8″ x 3 7/8” without feet. On face: GOOD LUCK MOTHER. On reverse: D 93 and the letters JMC. Cast through the top as evidenced by a gate mark. This horseshoe plaque trivet dates to the late 1800s and would have been given as a gift, perhaps at a fraternal lodge ceremony or dinner. I like to collect photographs from the same era as my trivets. Who among us can escape this lady’s piercing gaze in this 4″ x 6″ cabinet card? 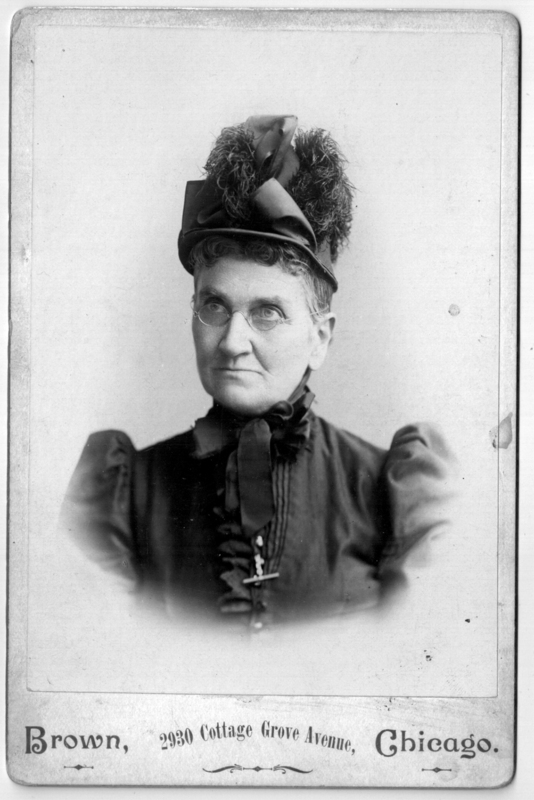 Her unidentified portrait is possibly by Josephus Hacker, listed under Photographers in the Chicago City Directory at this address for the year 1894. 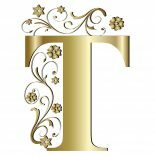 This entry was posted on May 8, 2016 by Lynn Rosack in Antique Trivets & Stands, Ephemera and tagged cabinet card, fraternal, Horseshoe Plaque Trivet.